Want to do something fun and free in Dana Point this weekend? Posted by Teresa Mihelic HelpDesk on Thursday, July 26th, 2012 at 11:09am. 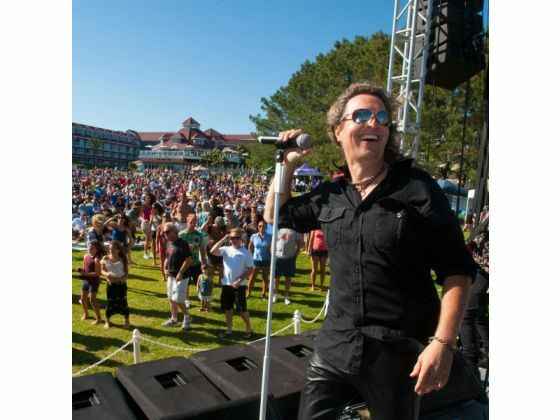 Celebrating over 23years of FREE Summer Concerts in the Park, the City of Dana Point Community Services & Parks Department is proud to announce this upcoming Sunday's concert, at the Sea Terrace Park in the Monarch Beach area of Dana Point. The concert will be held from 3:00-6:00pm with an opening band from 3:00-4:00pm and the main band from 4:30-6:00pm. Concerts are geared for the entire family. Bring your lawn chairs (low back) and blankets and enjoy listening and dancing to a variety of great music this summer. Are you looking to buy a home in this beautiful area? The concerts are usually held at this park ( Sea Terrace) which is part of the Monarch Beach Area, or at Heritage Park and Lantern Bay Park ( in the Lantern Village area). Below you'll find a list of links for the currently available homes in those areas as well as others in Dana Point. Enjoy your summer!